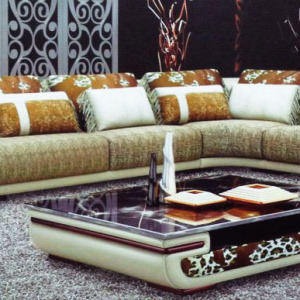 The Crystal corner sofa is an elegant sofa that comes with adjustable headrests, sloping arms and lumbar support. 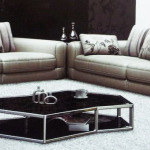 The chrome feet provides a modern touch to this already contemporary sofa. Available in a range of finishes including fabric or leather. 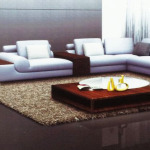 Be the first to review “OPA41 – Crystal Corner Sofa” Click here to cancel reply.